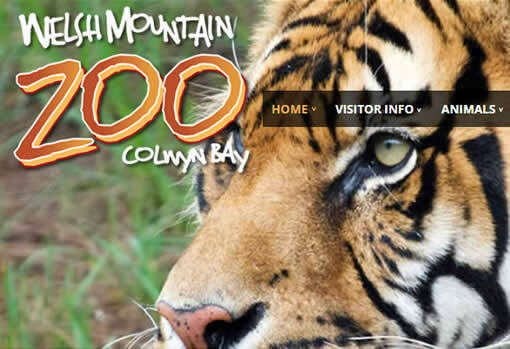 Livetech have been working alongside the Welsh Mountain Zoo for many years, not only to develop a stunning responsive website but also to incorporate a variety of technology to make the visitor experience at the zoo even more engaging. This includes the Welsh Mountain Zoo free app, webcams and 4D immersive experience rooms. 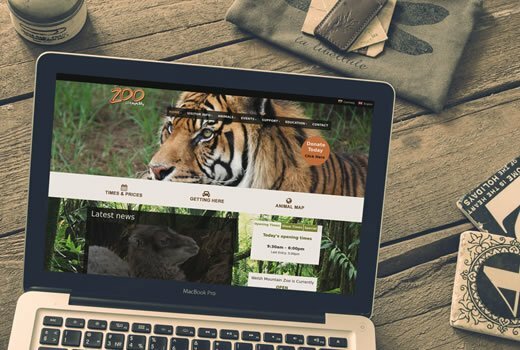 The zoo then approached Livetech for an equally exhilarating website that puts all the animals in the limelight with an educational aspect to all pages for all user to learn from. Fully responsive for tablets and smartphones. Use of interactive technological features. Easy navigation of a wide range of information. We worked closely with the staff at the Welsh Mountain Zoo to plan a site that clearly reflected the values and ethics of the zoo and, of course to showcase its marvellous attractions in a simple straightforward layout. In addition to technological features like the immersive environment and webcams at the zoo, the Zoo Interactive App featured NFC (near field communication). 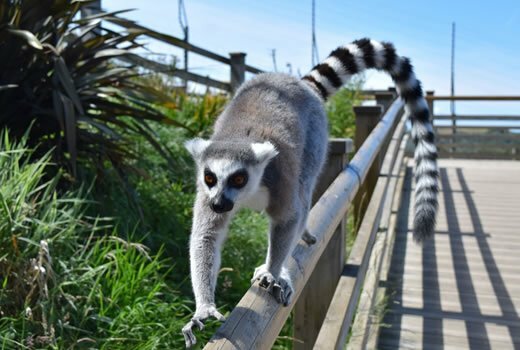 The Welsh Mountain Zoo website was built on a WordPress content management system with Linux, Apache, My SQL, PHP, HTML5, CSS, AJAX/JQuery. The site featured a rich, interactive illustrated map using Google’s powerful mapping API as well as being fully responsive with full social media integration. 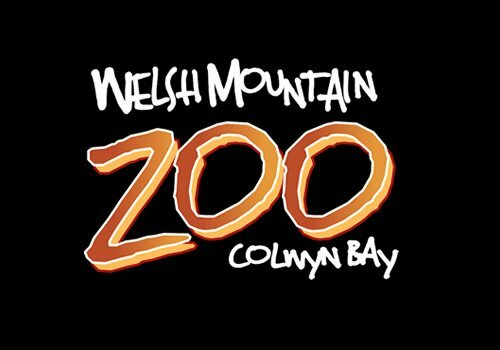 The Welsh Mountain Zoo website and app are visual attractive, fully responsive, engaging sites with a number of interactive features for a modern audience. 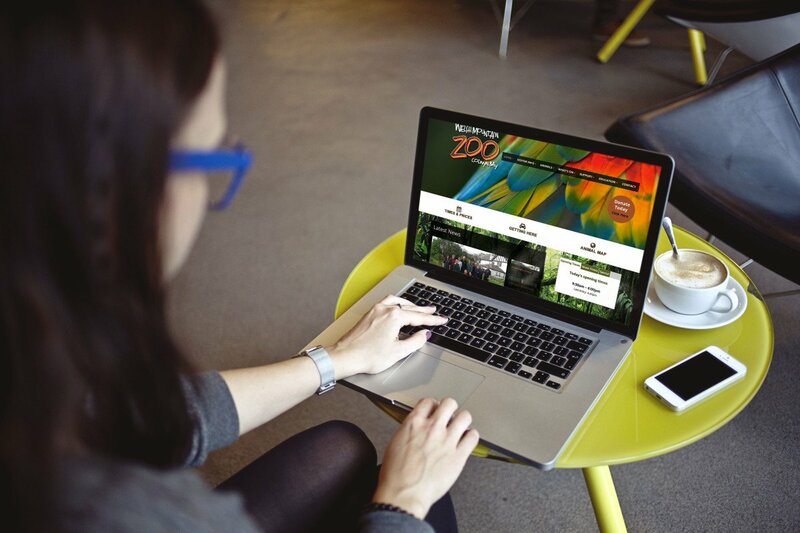 In addition to being fully responsive and visually compelling, ease of use was paramount in both the website design and the functionality of the free zoo interactive app. With a range of essential features functioning in different ways, from the interactive map to ‘adopt an animal’, the final set of the Welsh Mountain Zoo was scrupulous to make sure all the technology worked well together, delivering an optimum experience across pall devices.